Do you love anything pink? 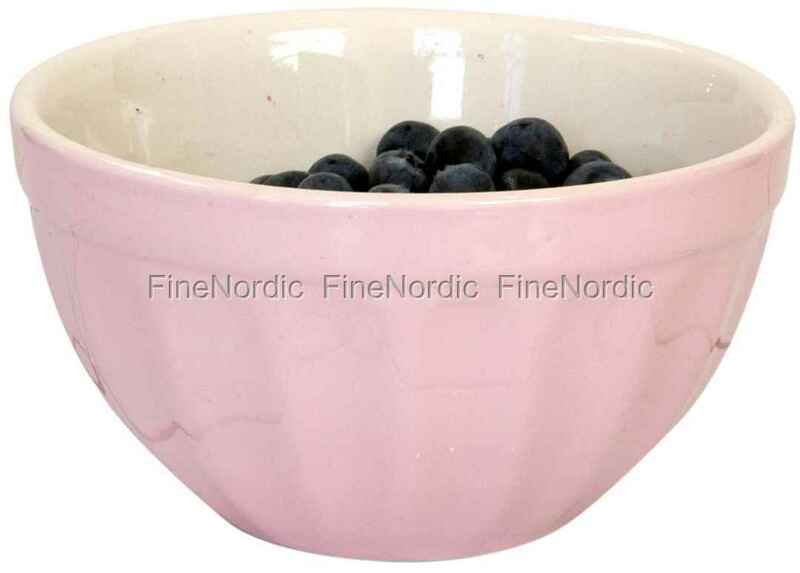 Then this Ib Laursen cereal bowl must become a part of your collection. The Mynte English Rose bowl by Ib Laursen not only looks adorable but is also very versatile. In the morning you can use it for the breakfast cereal, at noon for a small portion of salad and in the evening for a soupy appetizer. You are welcome to combine this Ib Laursen bowl with other pieces from the pretty English Mynte Rose tableware. Or if you like it colorful at the breakfast table, then choose also some of the other cereal bowls, because Ib Laursen offers them in many different colors.